Two way humidity control: Music Sorb solutions for musical instruments. Why use Music Sorb Two Way Humidity Control System? Music Sorb Two Way Humidity Control System prevent wooden instruments damages due to humidity changes. 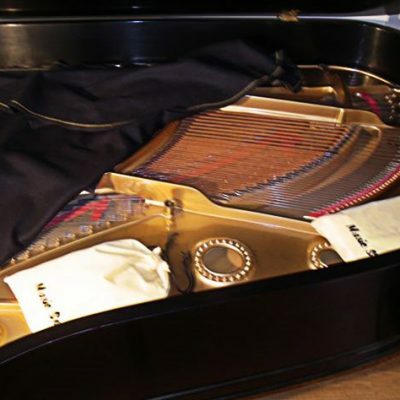 When every note matters, your instrument needs to be as prepared as you are. Our product is the best musician’s ally in maintaining the proper relative humidity range in their musical instruments. Music Sorb is an innovative technology in wood instruments humidifiers, because it is the only two way humidity control system environmentally friendly. Our products add or adsorb humidity as needed to keep the appropriate relative humidity range for your instrument. Because Music Sorb is maintenance-free, you can devote more time to playing instead of struggling with messy and complicate solutions. No amount of talent and preparation can counter an instrument that is not in the appropriate condition. All wooden musical instruments need a consistent 40% to 60% relative humidity range. The wood in instruments requires a steady 40-60% RH (Relative Humidity) environment, because wood is very sensitive to humidity swings. Broad and sudden fluctuations in humidity will provoke wood expansion or shrinkage, resulting in stress on all the musical instruments parts. Furthermore we will see warping in piano soundboards, in guitar keyboards, rusting in strings, and cracks just to mention some extreme cases. 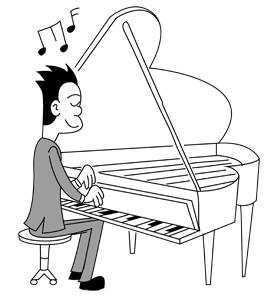 Read our articles to have advice on piano maintenance and guitar maintenance. 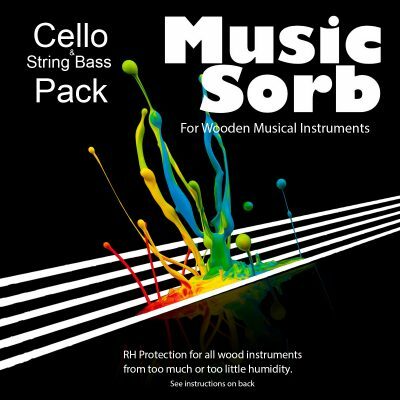 Only Music Sorb offers two-way humidity regulation with no chemicals, adding or eliminating moisture as situations require, generating a stable and safe environment for your wood musical instrument. Our patented technology will add or remove 100% pure water vapor and will not in any way damage the musical instrument by means of direct contact. Guaranteed to last a year. Once Music Sorb is installed, you do not have to think about it again until we remind you.